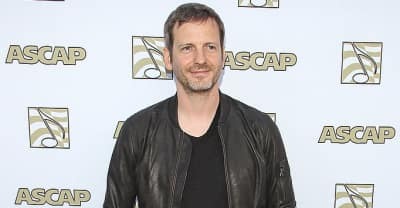 Dr. Luke, the music producer accused of sexual assault by Kesha, is no longer affiliated with Sony. How Kesha’s lawsuit against Dr. Luke emphasizes the need for compassion when speaking about abuse in the public eye. A judge has ruled that Kesha must remain in her contract with Sony. As long as Kesha remains unable to release music, as her legal battle with Dr Luke continues, pop is missing one of its most empowering voices.